Viewing The Candidate through the prism of the 1970s, it’s easier to understand the satire that Ritchie and screenwriter Jeremy Larner are attempting. When the erstwhile idealist McKay surrenders his passions at the altar of party machinery to become a neatly packaged item designed for mass appeal, the film notes that politics and virtue are mutually prohibitive. One newscaster character explicitly says as much when highlighting a tonal shift late in McKay’s campaign. But this kind of revelation resembles common knowledge nearly fifty years later; with a few notably exceptional campaigns, voting for American politicians has devolved into a calculation which accounts for the superficiality of the candidates. What Larner and Ritchie ostensibly found damning, we now live with as a foundational truth of the electoral process. What the filmmakers could not have accounted for, however, is that (at least in recent years) the transformation of many candidates’ platforms have actually followed in the opposite direction of McKay’s shift toward centrism. As an electoral expectation of morality and unification has eroded, the tendency of campaigning politicians to stake a claim against the center and drive harder toward the periphery of their own party has increased. There is a moment in The Candidate, toward the end of a climactic debate between McKay and his opponent, when McKay goes off script — frustrated, he notes that not one single vital issue has been discussed throughout the entire conversation. His speechwriters are stunned and consider the outburst a potentially fatal misstep, but today that open derision of the political process and dogged commitment to one’s own principles would hardly pass as faux-pas. Contrarily, it would be lauded by the politician’s base. 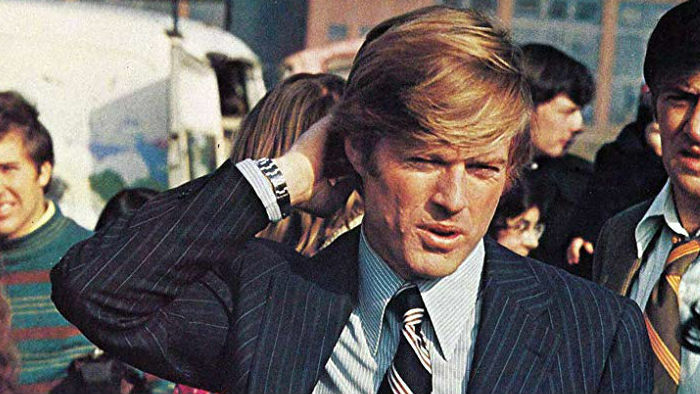 Still, while the film unavoidably shows its age, it does nag at the heart of one intrinsic problem with campaigns: the candidate who emerges from an arduous-months long campaign is often substantially different than the one who entered. McKay is battered and molded by the rigors of the process, altered by a series of small tweaks by his handlers — they soften his language about abortion, stiffen his position on crime, and so forth — until he can no longer recognize his platform as his own. None of the changes are critical; rather, the movie astutely presents them as a series of minor compromises that eventually comprise a wholesale transformation. .McKay’s story is a tragicomedy that suggests how maybe having the talent and the passion for a given endeavor isn’t necessarily a compelling reason to pursue it. Just because McKay can run, should he? 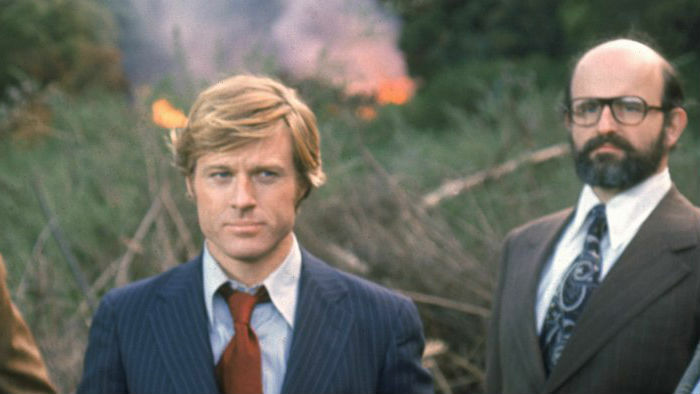 Larson and Ritchie view political office as the aspiration of the power-hungry and the compromised, making the film — at least in this one regard — timeless. Ritchie ends The Candidate with it’s most striking metaphor, when McKay, having just won, can’t be heard above the din of chaos in his campaign headquarters. Finally having the power to say whatever he wants, McKay can no longer be sure anyone is listening.